Campaign for the American Reader: What is Hallie Ephron reading? 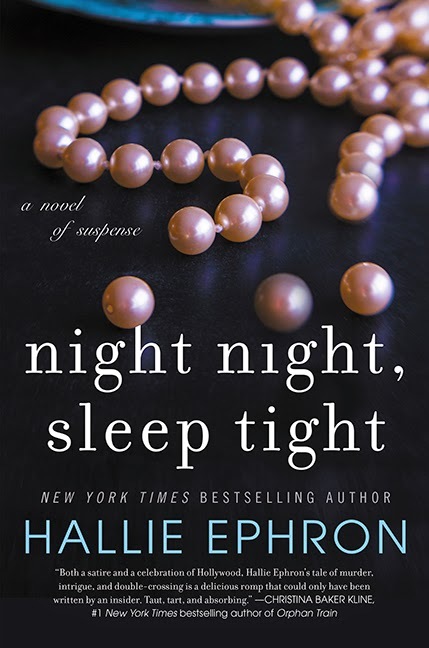 Featured at Writers Read: Hallie Ephron, author of Night Night, Sleep Tight. I just finished savoring Tara Ison's Reeling Through Life: How I Learned to Live, Love and Die at the Movies. Ms. Ison is a self proclaimed “child of the movies, a movie freak, a film junkie, a cineaste.” Her book is perfect for the similarly afflicted. I grew up, as she did, in movie-obsessed Southern California, my parents were screenwriters, and I think my "reality" came more from the movies than from real life, too. See Ephron's top ten books for a good laugh and ten best books for a good cry. My Book, The Movie: There Was an Old Woman.